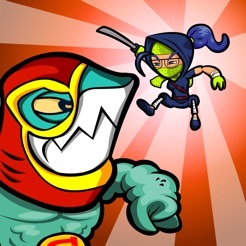 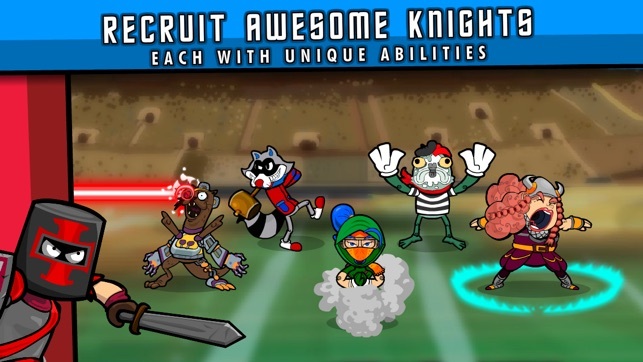 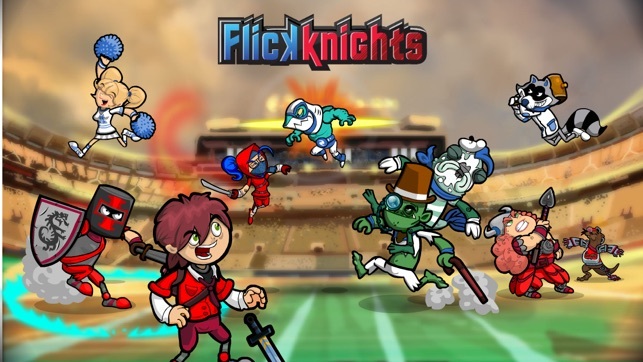 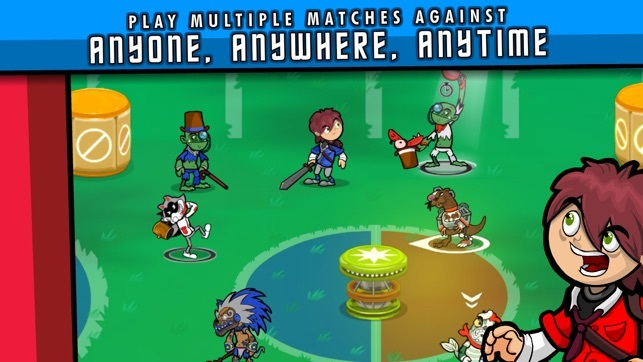 • Play with colorful, quirky characters including a mallet-wielding raccoon, masked wrestler shark, teenage ninja, refined orc and cyborg otter! 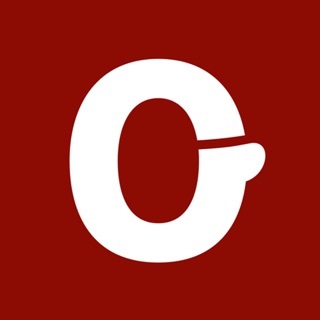 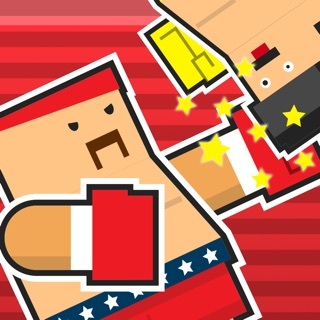 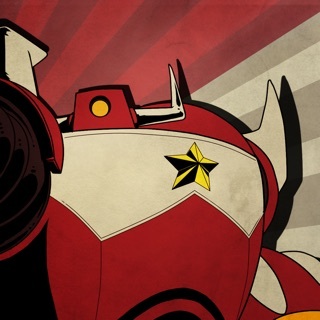 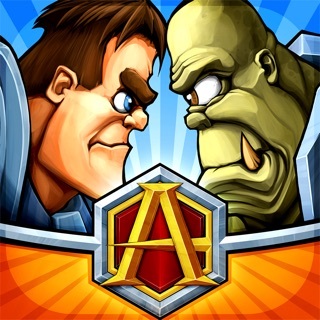 • Challenge foes in asynchronous matches available across multiple platforms, including iPad and iPhone! 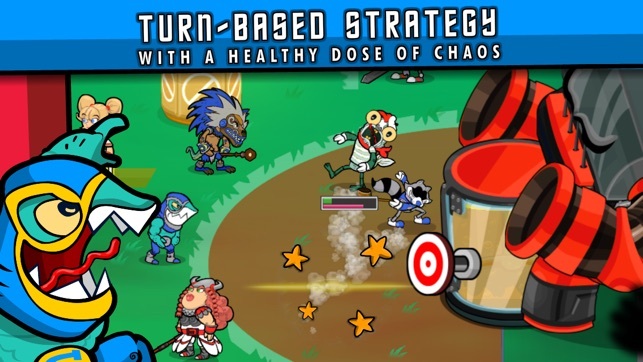 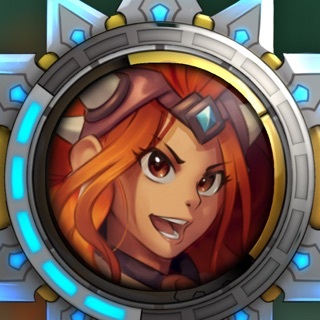 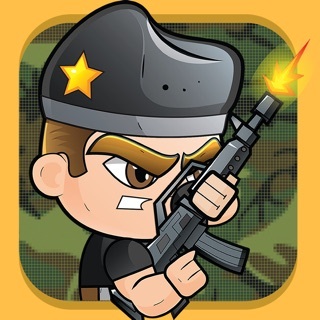 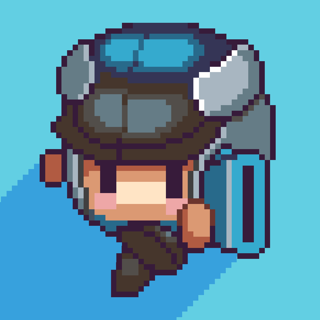 • Unleash powerful special attacks to mix up your strategy and secure the win! 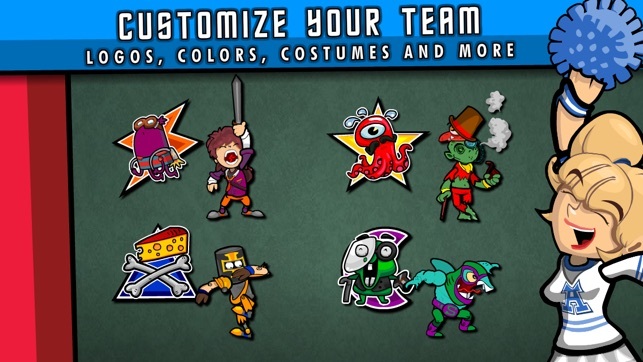 • Buy new Weapons, Characters, Costumes and more in the game’s shop.